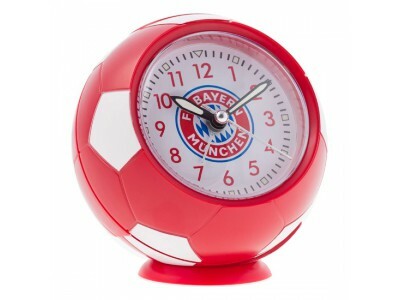 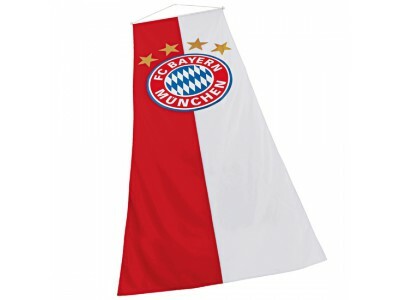 Follow the Bavarians with the official Bayern Munich Jersey. 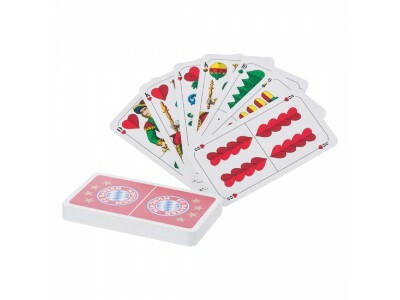 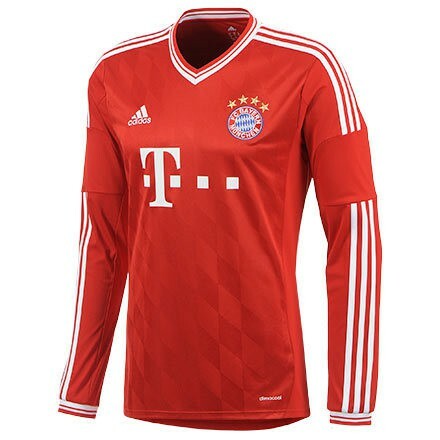 The Bayern Munich Home Jersey 2013/14 is red with white details on the v-neck, shoulders, and sleeve cuffs. 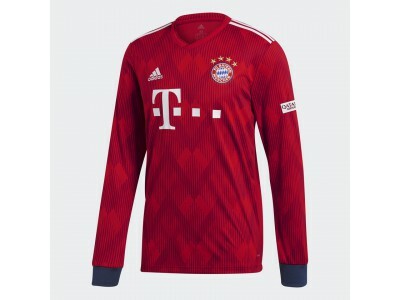 The club’s crest is embroidered on the chest as well as the Adidas brand logo. 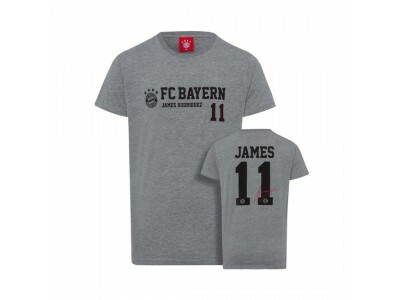 The jersey is available in standard Men's sizes from Adidas.